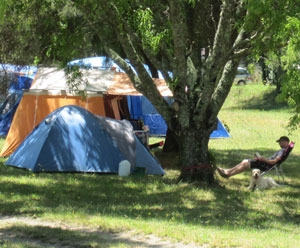 Located on the banks of the beautiful Esk River, 19kms north of Napier. This quiet family orientated holiday park is the perfect place to relax and unwind. Pet friendly all year round and opposite the Eskdale Mountain Bike Park. Close to wineries, resaurant and craft brewery there is something for everyone.